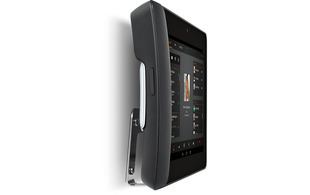 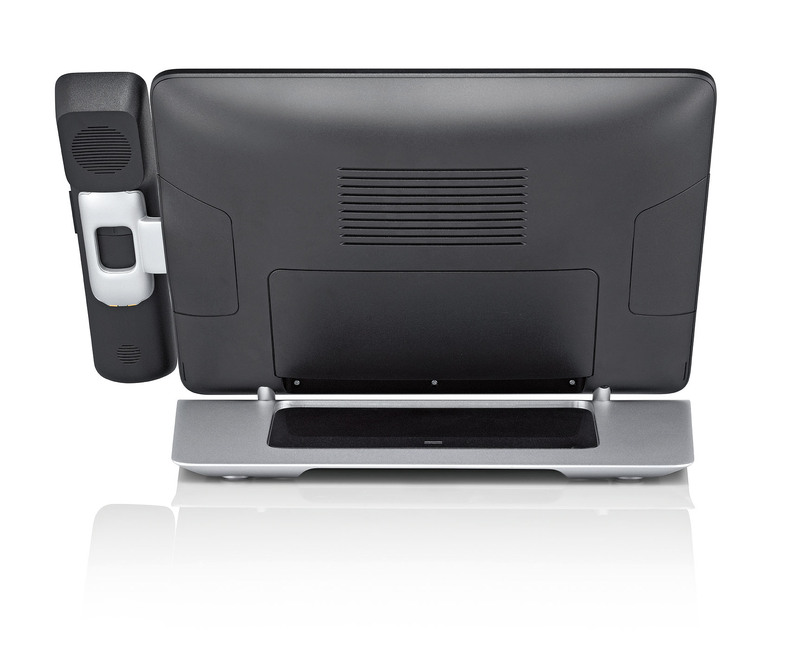 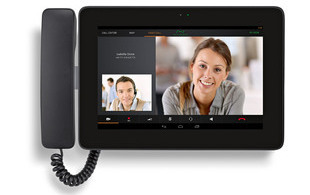 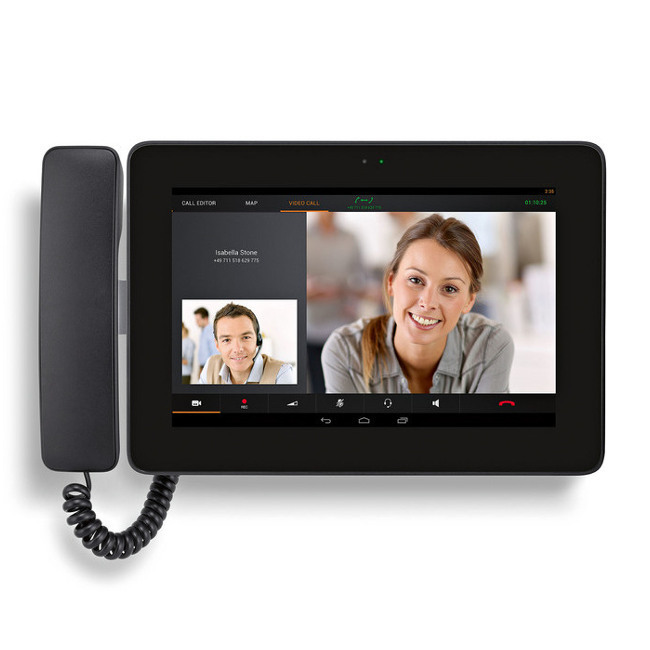 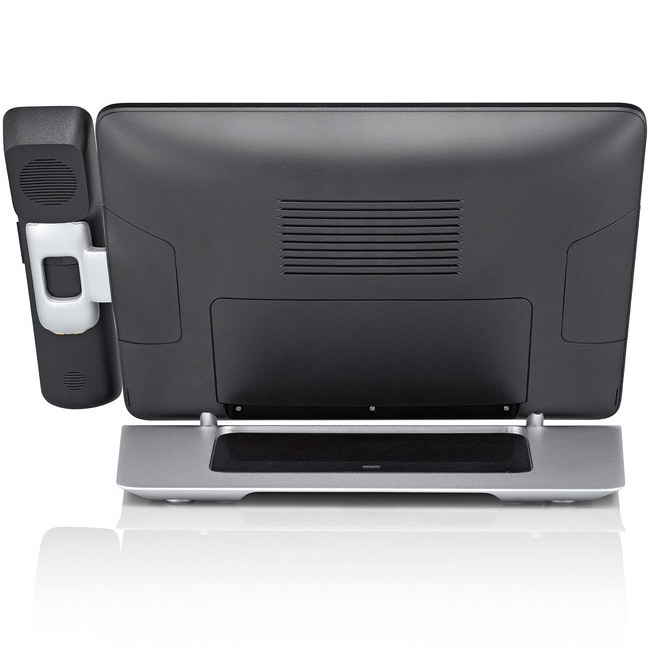 The Maxwell 10S revolutionary IP phone is an all-in-one business communication device with a large 10 inch, HD touch screen. 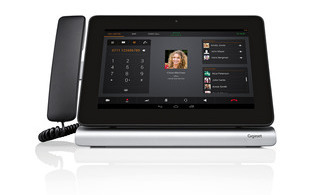 The Maxwell has been built on the popular Android 5.1 operating platform, which allows for a customisable, flexible, future-proof user experience. 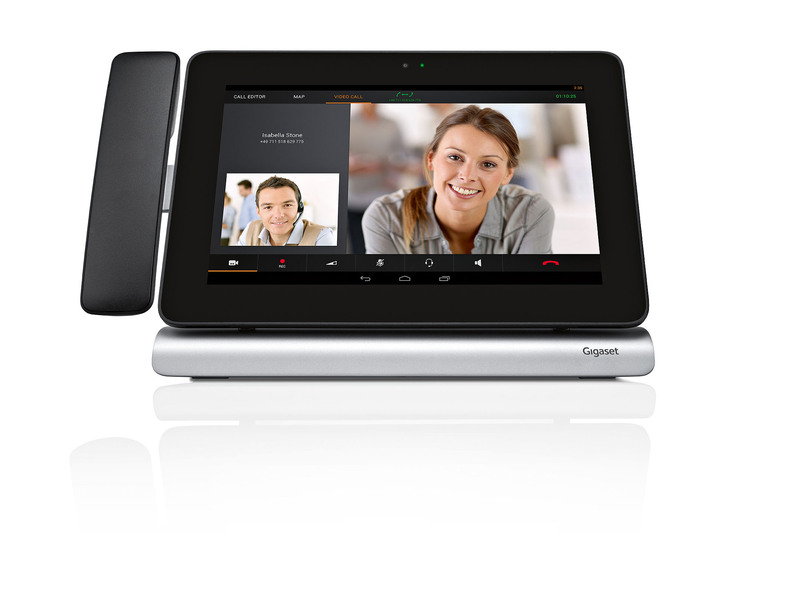 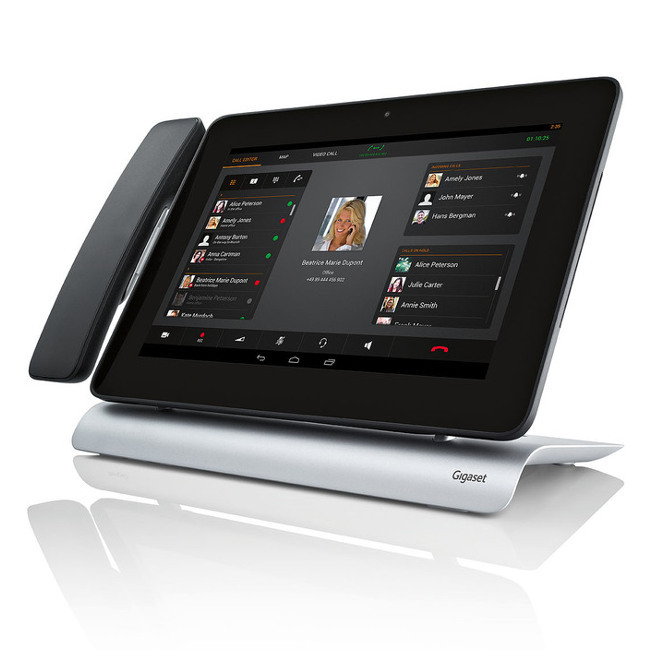 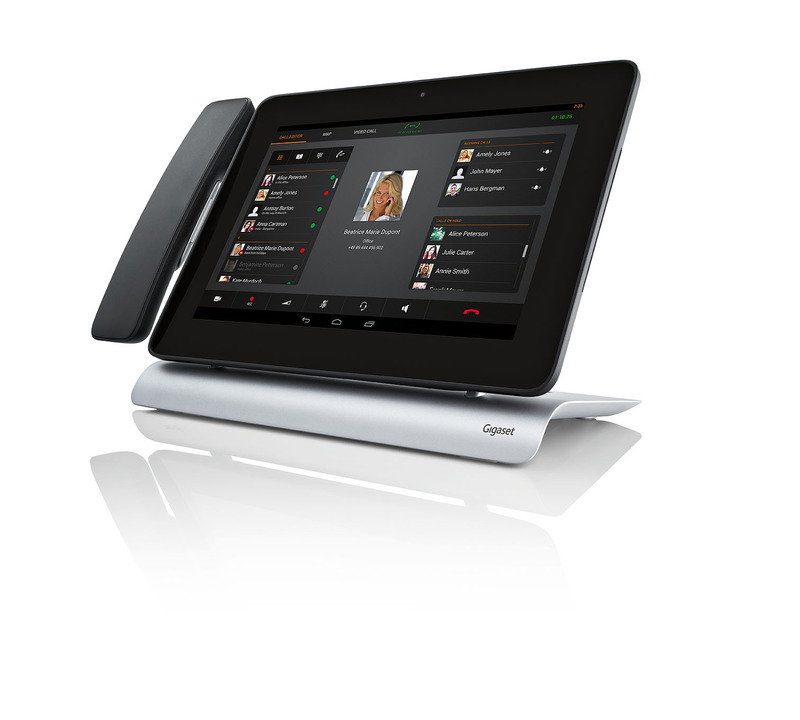 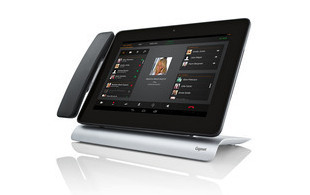 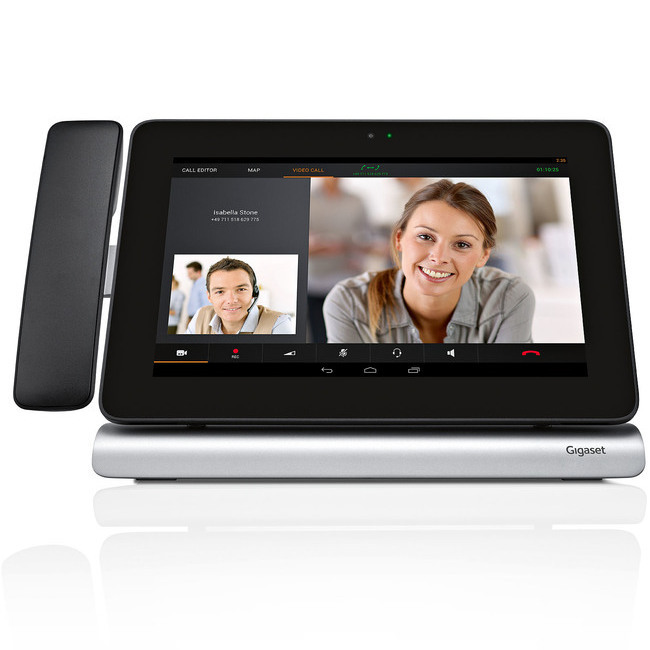 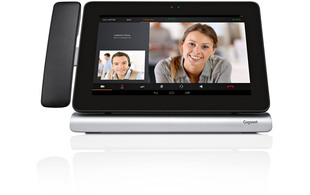 Gigaset Maxwell comes preloaded with Gigaset Pro apps designed to make business calling simple with all the advanced telephony features you'd expect from a high-end business phone. And with a choice of more than one million 3rd party apps available to download from the Google Play store, the Maxwell 10S becomes a very powerful, productivity-enhancing device. 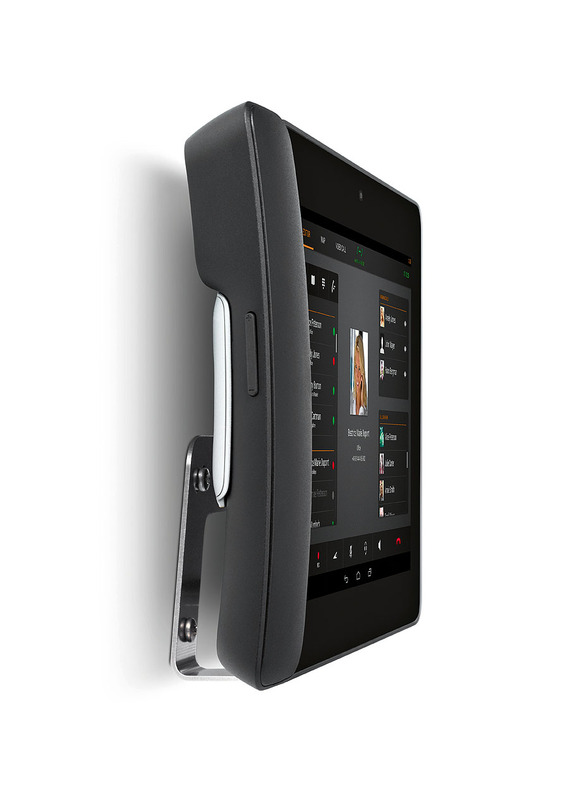 As well as Maxwell's customisable software features, there is also a choice physical features to suit your style and the way that you work. 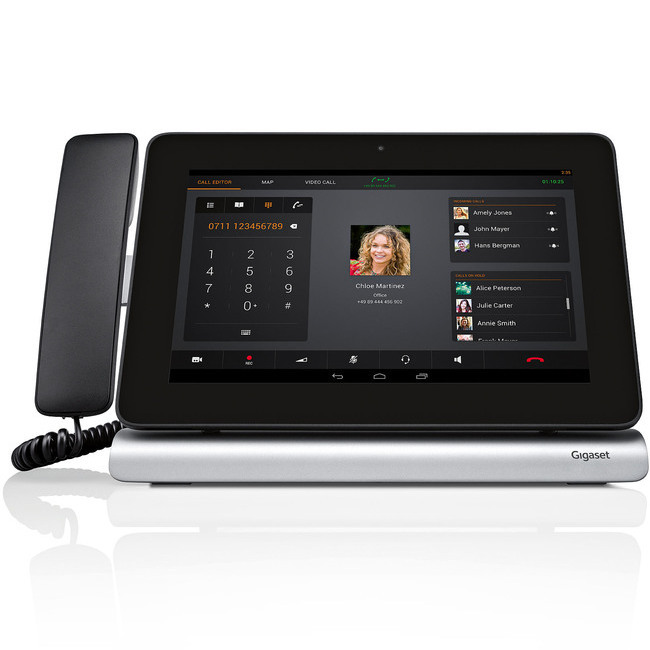 There are two handset models to choose from a standard version or a DECT cordless handset version. 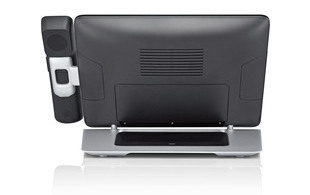 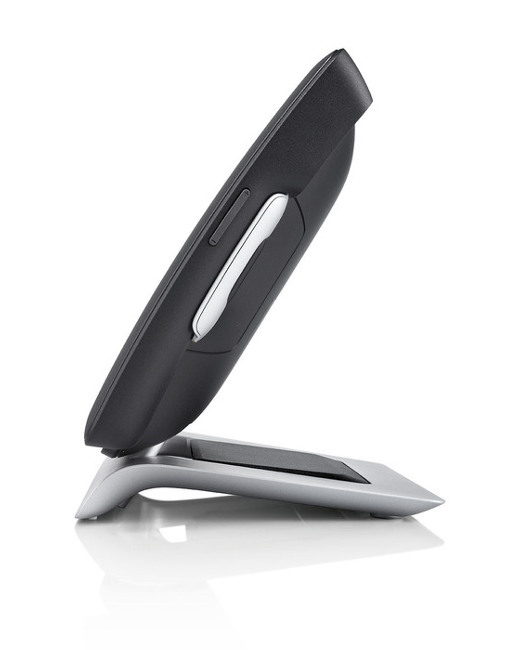 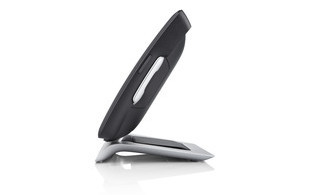 In addition handsets can also be upgraded with a stylish choice of covers and can sit either side of the Maxwell. 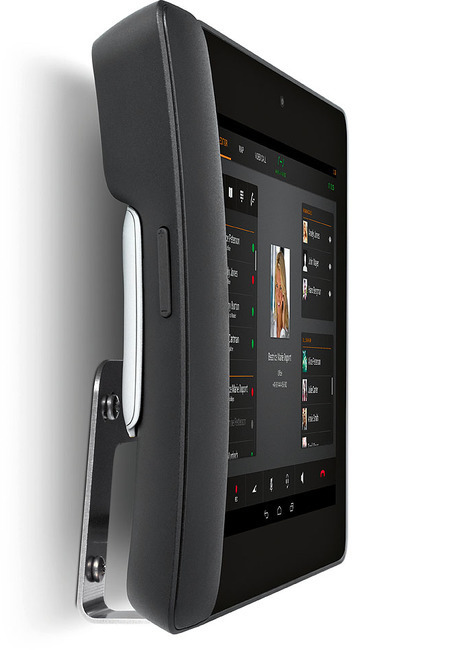 The Maxwell 10S can be wall mounted which makes it ideal to complement an IP door entry solution as a stylish fully featured entrance phone.